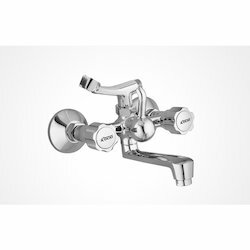 Our product range includes a wide range of wall mixer 3 in 1, wall mixer 3 in 1 tap, wall mixer 3 in 1 system, wall mixer three in one, wall mixer tel with l bend squaris and wall mixer tel with crutch lyric. 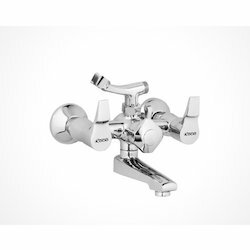 We are foremost manufacturer, exporter and supplier of premium quality Wall Mixer 3 In 1. 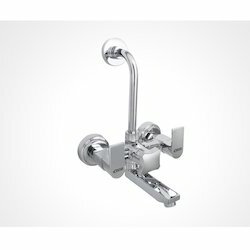 The offered wall mixer is well tested in terms of quality for delivering a defect free range at customer’s end. 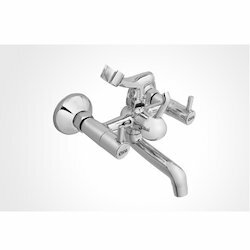 This wall mixer is manufactured with the help of premium quality material keeping in pace with industry norms. 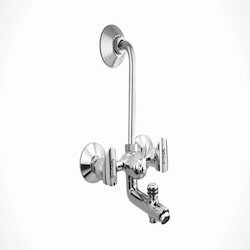 Clients can avail this wall mixer from us in assorted specifications as per their requirements at reasonable rates. 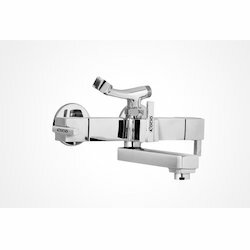 Being the most respected organization guided by experienced and knowledgeable professionals, we provide Wall Mixer 3 In 1 Tap. 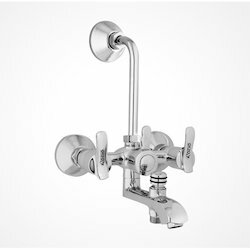 The offered wall mixer is manufactured using supreme class materials & leading techniques as per the set industry norms. 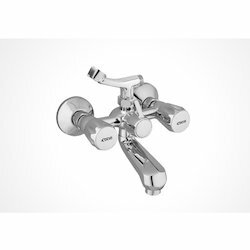 This wall mixer is available in specifications to meet the varied demand of customers. 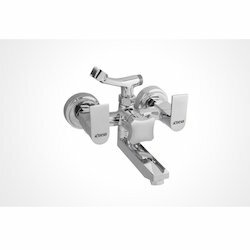 We check this wall mixer on numerous parameters in order to deliver a defect free range. 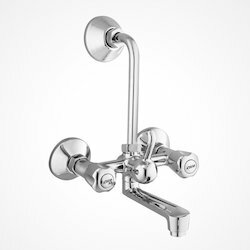 Our organization has successfully expanded its business in market owing to the offered elevated quality array of Wall Mixer 3 In 1 System. 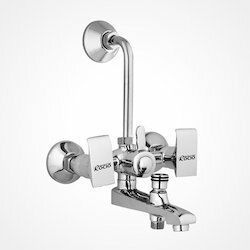 This wall mixer is appreciated in the market due to its excellent shine. 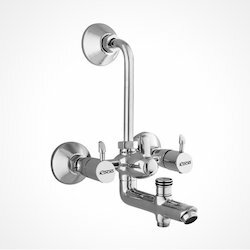 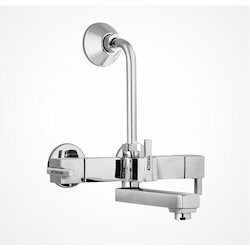 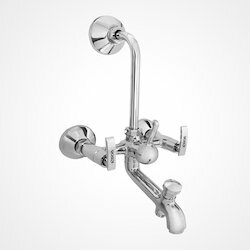 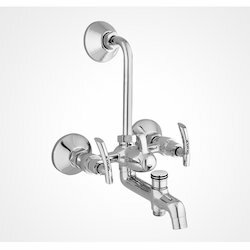 Offered wall mixer is manufactured by high grade material and modern techniques in observance with the set international quality standards. 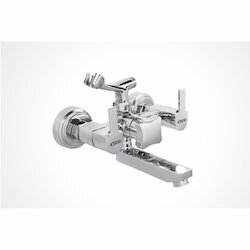 Our offered wall mixer is strictly tested by our quality controllers on well-defined parameters for assuring its flawlessness. 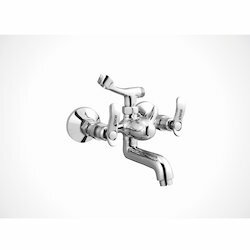 Backed by our flourishing business processes, we are able to manufacture, export and supply a flawless quality range of Wall Mixer Three In One. 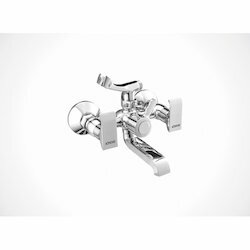 The offered wall mixer is available from us on numerous shapes & sizes as per the varied requirements of customers. 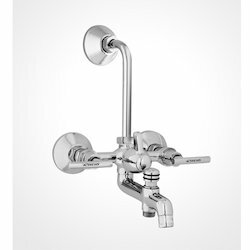 This wall mixer is manufactured at our end utilizing finest quality material and latest techniques. 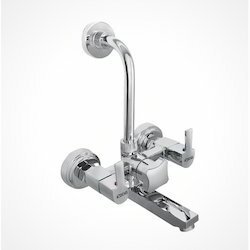 In addition, this wall mixer is checked from our side before supplying to customers.